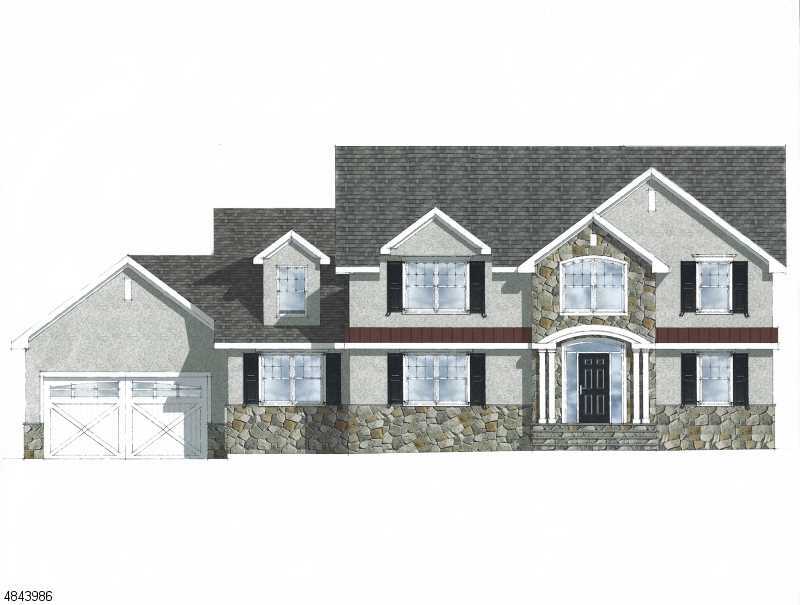 5BR, 3.1BTHS NEW COSTRUCTION - Aproximately 3,500 sq ft plus finished basement. Complete renovation & expansion from the foundation up. Superior craftsmanship, quality & style. Wonderfully open & functional layout great for everyday living & entertaining. Buyers can personalize the home with exceptional finishes, options & upgrades. I was searching for a Property and found this listing (MLS #3507673). I would like to schedule a showing for 16 Fairchild Pl Hanover Twp., NJ 07981. Thank you! I was searching for a Property and found this listing (MLS #3507673). Please send me more information regarding 16 Fairchild Pl Hanover Twp., NJ 07981. Thank you!